I have had the fortune of porting Gutenberg into interesting places lately. I am incredibly excited about the progress being made on it, and think the team involved is doing a stellar job! I really can not wait until this is ready for core, and I think it is a much needed improvement of the current WordPress experience. If you haven't tried it out yet head over to the plugin repository and try it out. It is still in early development, and should not be used in production.﻿ You may notice a lot of negative reviews and that is what I am going to talk about for a bit. The project has received a fair amount of negativity honestly. Most of this is stemming from uncertainty around the project, and its implications for WordPress as a whole. The project is far off from a version 1 completion, or core readiness, but it is not as far as some might think. Meta Boxes, CPTs. Woe is me! I could go on further explaining the intricacies and could also explain why we should not trash Gutenberg as some suggest, instead I am going to try to focus my efforts more towards showing people what can be done with Gutenberg. I had my reservations to begin with, but I am thoroughly convinced that Gutenberg is the future of WordPress, and it is going to be a boon to the WordPress ecosystem. Everywhere we look, we see useful ideas on what to do to improve Gutenberg, but not a lot of people are posting about what can be done with Gutenberg. I am finding that people are having a hard time wrapping their heads around the "block first" concept, and what that means exactly. I am still wrangling with it myself. On the surface it seems pretty simple, and obvious, a lot like LEGO. LEGO are essentially just a modular building block with a set interface or inputs and outputs. When I look at a box of LEGO, I only see the blocks and their various colors, and need some instructions to help build something cool. Some people see them as a sculpting material and create amazing art. 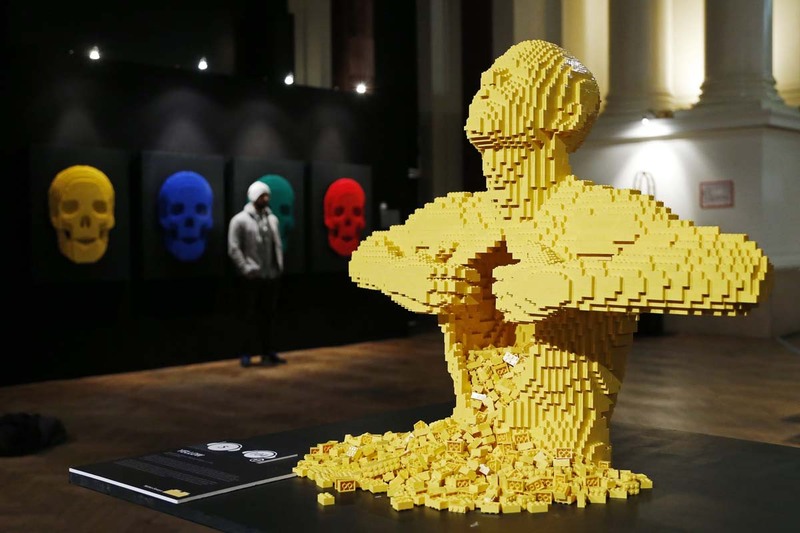 LEGO are just an idea though, and have been reused in truly amazing ways. I think the same will happen with WordPress, we are only on the cusp of the new block based approach. I hope to focus my efforts on trying to create some unique Gutenberg experiences, and share them with WordPress community, in hopes that people will be able to see how they can do the same in their projects. I want to help show off the incredible sides of Gutenberg, rather than be bogged down by its current shortcomings. If Gutenberg and the discussion around it has piqued some of your interest, or even if it has terrified you, follow my blog and hopefully you can get a taste for what is to come in Gutenberg. I was planning on posting things about Gutenberg that could be better, but instead I want to show the world how amazing it already is! Posted in WordPressLeave a Comment on Gutenberg: WordPress needs You! Posted in WordPressTagged GutenbergChallenge2 Comments on Gutenberg: A new way to WordPress!